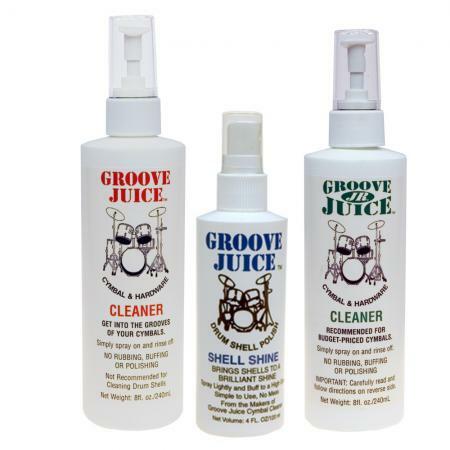 First launched in USA over 20 years ago, where it is still produced, Groove Juice quickly became the serious choice Cymbal cleaner. 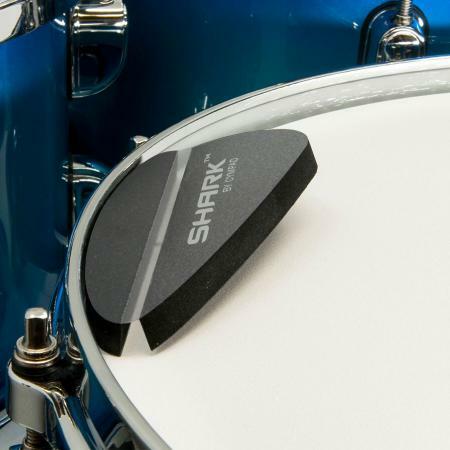 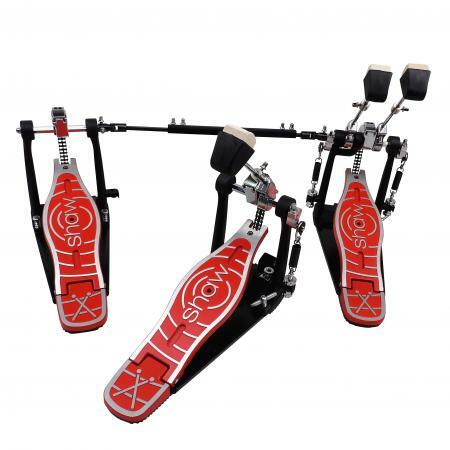 Easy to use and highly popular worldwide, used and endorsed by some very high profile players and drum techs. 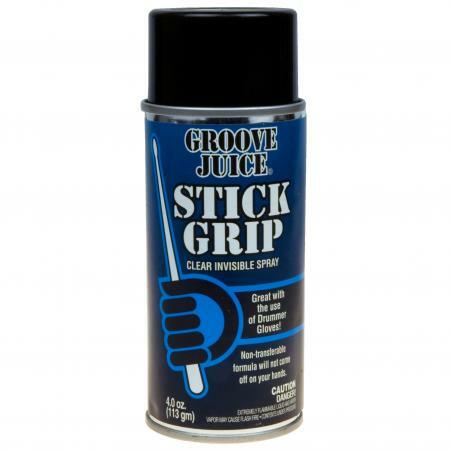 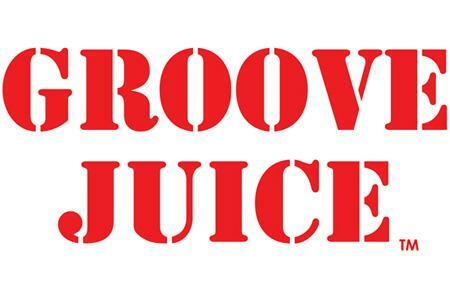 Check out the latest addition to the range - Groove Juice Stick Grip.